Will be provided when you R.S.V.P. to your invitation. Thank you! 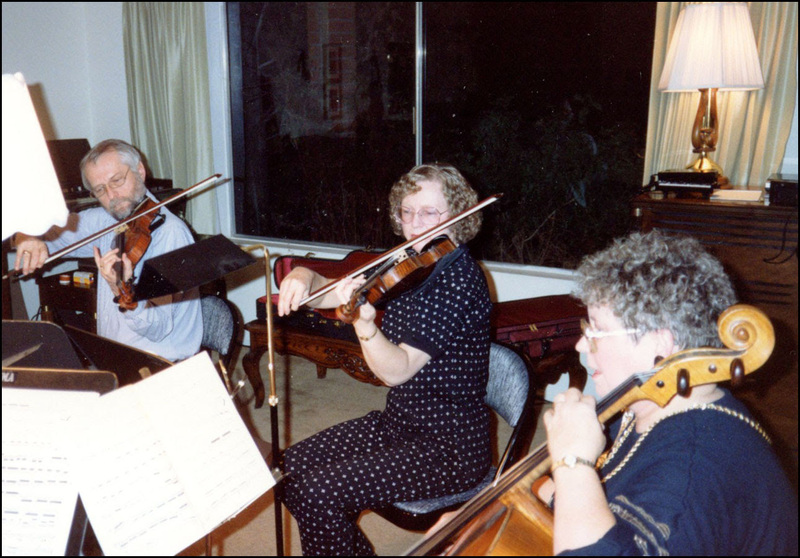 Sunday, October 21, 4:00 - 6:00 p.m.
Members will be receiving a separate invitation for this special social/presentation/violin performance at Ed VanDam’s home. Space is limited, so when you get your invitation, please RSVP as soon as possible.